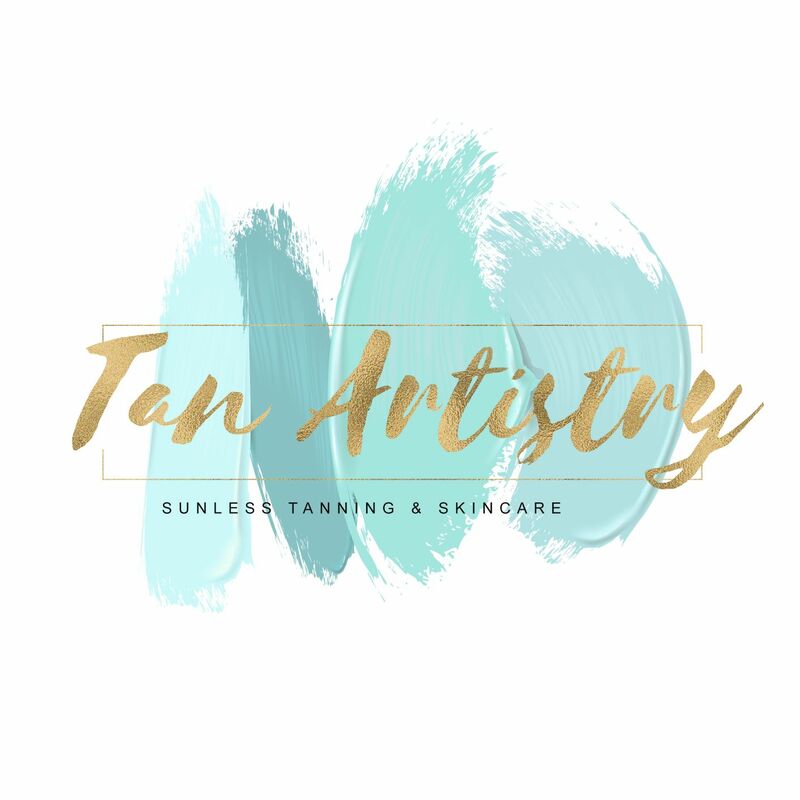 Tan Artistry | Sunless Tanning & Skincare is Plano's PREMIERE sunless airbrush tanning salon! We are proud to say that we offer a 100% natural and completely custom spray tanning experience! We specialize in flawless, healthy, long-lasting spray tans. Every tan is custom blended just for you right before your session, with our professional color-correcting solutions. Your sunless tan is customized based on your natural skin tone and desired look, giving you the most natural results every time. Our botanically based solutions are infused with vitamins, organic DHA and aloe to provide you with a gorgeous, natural tan that leaves your skin hydrated & beautifully soft! Our salon is located in East Plano. We are just minutes from City Line and historic downtown Plano. We proudly serve many happy tanners from Plano, Richardson, Allen, McKinney, Dallas, Addison, Wylie, Murphy and Garland Texas! Get your custom spray tan today! Tan Artistry spray tans are the best! They last for a good week (if you follow her instructions!) she makes you look natural and not orange! I used her for my wedding and highly recommend to anyone looking for a natural spray tan! I had my first spray tan here. It was a great experience. She was super sweet and made me feel very comfortable. The tan already looks amazing and should only get better. She gives you very specific instructions to follow to keep the best tan possible. Strongly suggest visiting her for your spray tan. I'll be back! Kristin is a true professional. She works to get your color just right for your skin tone so you don't look unnatural. She has been very responsive to my calls and easy to schedule appointments with. - Tammy L.
Very professional, never felt rushed. She explained step by step and made me feel very comfortable. I will definitely be a returning customer and refer to Kristin! Get your custom Airbrush tan today!